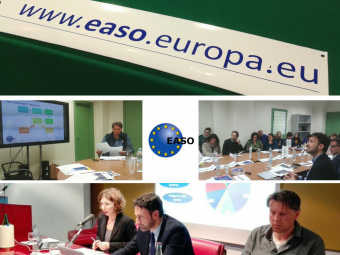 On 28-29 November 2016, the EASO Consultative Forum held its 6th plenary meeting in Athens, attracting over 200 members from civil society organisations. EASO attaches great importance to maintaining a close dialogue with civil society. Many different organisations operate in the field of asylum and their respective expertise, experience and insight is of much added-value to the Agency’s work. The Consultative Forum was set up as a mechanism to enhance the exchange and sharing of knowledge between EASO and relevant stakeholders from civil society. Although various different consultations take place throughout the year, the plenary meeting remains its most important event, as evidenced by the record number of over 200 participants who attended the 6th edition. The 6th plenary meeting focused in particular on ideas and experiences related to EASO’s work on relocation and the hotspots. As such, the plenary meeting was, for the first time, held in Athens in order to facilitate participation of practitioners operating in the field of asylum and reception in Greece. New in this edition was also the adoption of a fully participatory format, which stimulated participants’ proactive engagement and resulted in real authentic dialogue. As to the structure, a high-level panel opened the event, outlining the developments and changes that had taken place in the European asylum framework in 2016. Three thematic workshops and an open agenda session followed where participants could present and discuss topics they prioritised. Main discussions included relocation, the hotspot approach, EASO’s activities related to communication, information and analysis, needs of vulnerable groups (including gender issues), integration, the external dimension and fundamental rights. As side events, a marketplace area was made available where organisations could display their material. Furthermore, a play created by fifteen Afghan women refugees was screened followed by a debate with two refugee women who participated in the play. A professional graphic recording visualised the key outputs from the event as illustrated in the picture above. 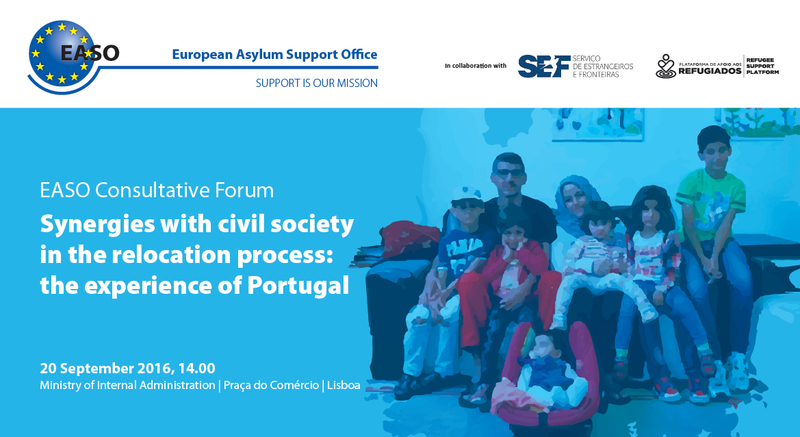 In the context of EASO Consultative Forum activities, 59 participants from the institutions and Civil Society attended the meeting which was hosted in the Ministry of Internal Administration in Lisbon.The meeting was opened by the Minister Urbano de Sousa and Minister Assistant Cabrita. Relocated applicants shared their experience as well as civil society actors involved in reception and integration. Portuguese Greek and Italian asylum authorities, EASO, UNHCR and IOM discussed the progress in the relocation process and their respective roles. EASO stressed the importance to build synergies with civil society and to create venue like this meeting to promote dialogue. 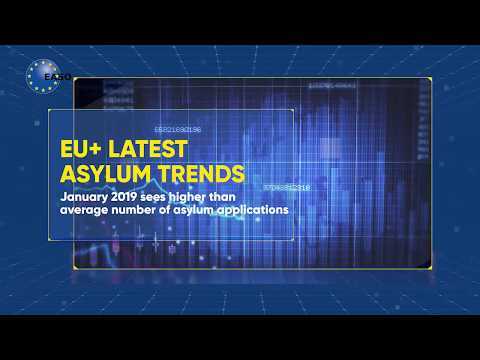 In the context of EASO Consultative Forum activities, EASO invited civil society organizations and NGOs operating in Italy in the field of asylum and reception to attend the first information meetings in Italy on 15 and 16 March in Trapani and Catania. The meetings, organized in collaboration with the Italian Ministry of Interior and the European Commission, aimed at sharing information on the relocation process and hotspots, discussing with the civil society actors operating on the ground best practices and challenges in order to foster synergies and dialogue. 43 participants attended the two meetings in Trapani and Catania, representatives of a diversified group of civil society organization spanning from associations and cooperatives managing reception centres, lawyers associations, local municipalities and larger NGOs as well as UNHCR and IOM. Participants expressed high interest in the content covered by the meeting, appreciated the information material provided and expressed interest in getting further involved in similar meetings and other initiatives.